The team at the Giardino hotels consists of skilled and experienced Ayurveda practitioners, Ayurveda specialists and Ayurveda therapists. Dr Daniel Borer as conventional medical practitioner and the Ayurveda specialists, are in charge. All employees work in tandem with each other. This ensures that each guest is individually and comprehensively catered for. 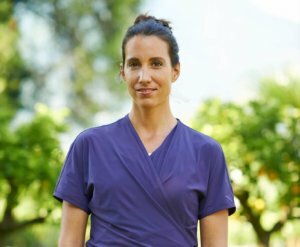 Florence Steger, originally from Zurich, has been living in Ticino with her family for many years, lives according to Ayurvedic principles and practices yoga and medication on a daily basis. She laid the foundation for her work as an Ayurveda specialist during a four-year training course at the European Academy of Ayurveda in Zurich. Today, her therapeutic work focuses on issues such as healthy eating and weight loss, with each guest receiving a tailored nutrition plan and recommendations for the time after their cure at the Giardino Ascona. “Live a mindful life!” is her motto. Stephanie Albert, head of the new Ayurveda practice at Atlantis by Giardino, first came into contact with Ayurveda due to personal health concerns. In the last few years, she has dedicated her career to Ayurveda. A series of training courses in yoga, Ayurvedic cuisine, nutrition counselling and Ayurveda therapy have shown her that being healthy is about much more than just eating a healthy diet. 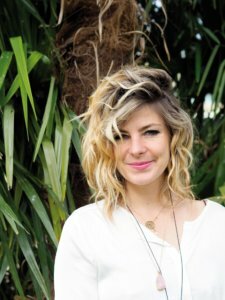 Through her extensive knowledge of Ayurvedic teachings, she is also aware of how important it is to maintain a healthy work-life balance throughout the day. The Zurich native is fully committed to the Indian healing system. The Ayurveda specialist knows from personal experience just how difficult it can be to find time for yourself alongside your work and social commitments. But she also knows that an individual consultation and small changes to your everyday life can have a big impact. He is a lover of sport, and started off as a ski teacher before training as a masseur. Some guests say he has the best hands in St. Moritz. Massages are his strength – from classical sports massage to Hawaiian Lomi Lomi. 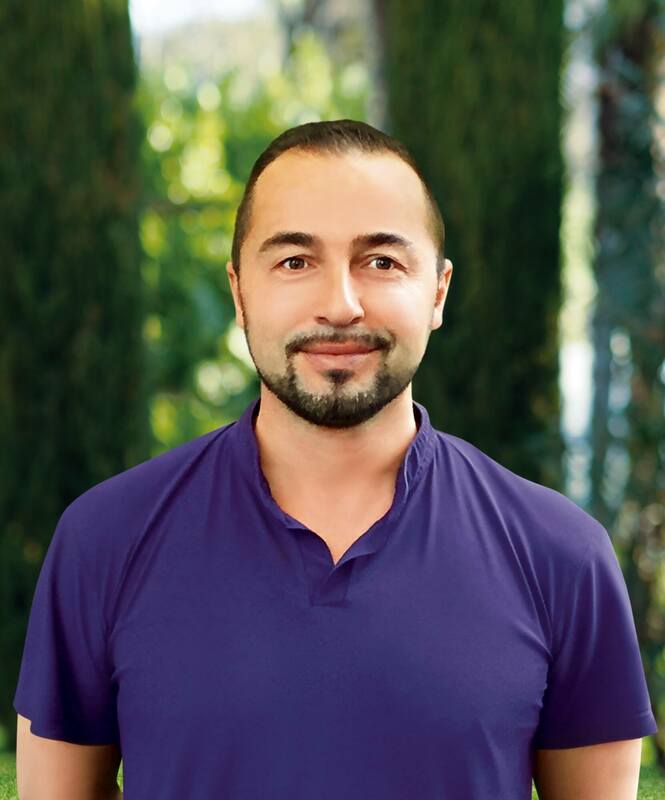 In 2011, Marco Castellani, originally from Italy, discovered an interest in Ayurveda and proceeded to undergo training in therapeutic treatments, going on to make Kairali Marma massage and Abhyanga part of his repertoire. She is renowned as an alphorn player well beyond the borders of Switzerland, travelling all over the world with her band. What few people know, however, is that Eliana Burki, originally from Ticino, has been a yoga therapist for many years, having trained in Los Angeles and Zurich. Guests at Giardino Group yoga retreats are now able to benefit from her know-how in both Ascona and St. Moritz. Yoga, she says, is a fixed component of her everyday life, and also helps her to prepare mentally for her performances. Health topics are something very private, that’s why we take care of your concerns personally. For a first non-binding conversation or reservation, we will be happy to contact you by phone or e-mail.